When in Africa, drink gin. Many countries on the continent, such as Tanzania, were settled by Great Britain. If there’s one thing the Brits successfully exported to the world — beyond lace doilies and racy photos of Prince Harry — it’s gin. Back in the day the colonial set usually drank their gin with tonic, which contains quinine (an anti-malarial), but gin has become so commonplace in Africa you’ll find many other gin cocktails, such as a Gin Fizz. 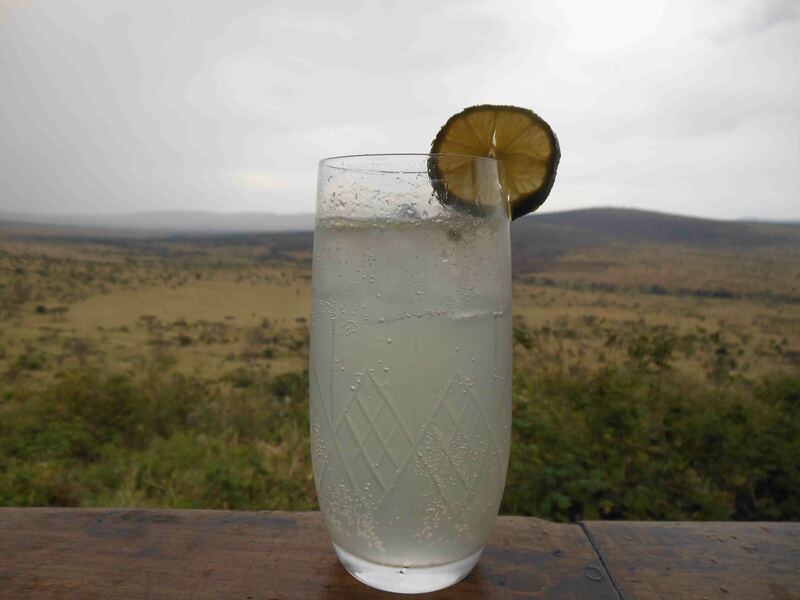 The Serengeti and a refreshing Gin Fizz beckon. I tried this drink one afternoon before an evening game drive at andBeyond Klein’s Camp, a luxuriously rustic safari lodge situated on a private land concession adjacent to Serengeti National Park. At 4 p.m. tourists are supposed to take a page from the Queen and sip tea, but I asked for something a little stronger. A Gin Fizz is basically a Tom Collins with less simple syrup and different garnishes. Its main attribute is its ability to refresh while simultaneously delivering a lot of gin in a nice format: tart, slightly sweet and, well, fizzy. 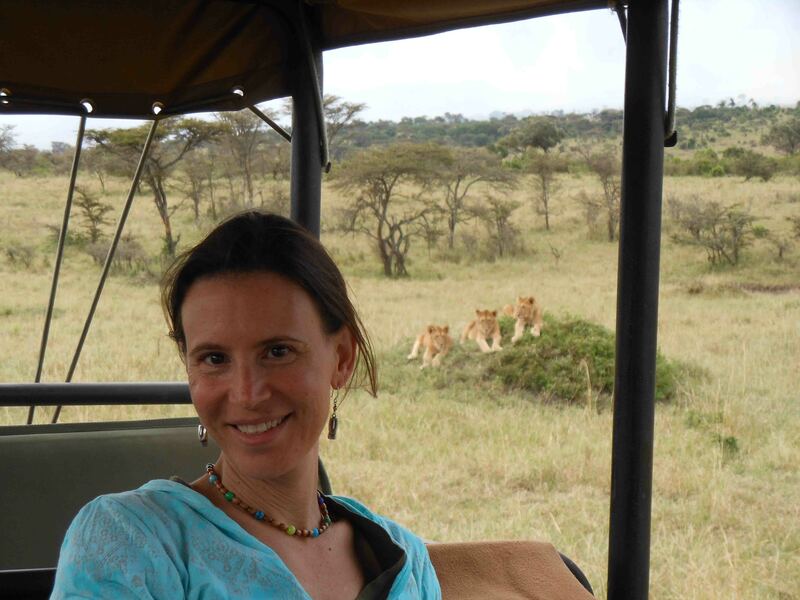 It also calms your nerves if you’re a little jumpy about coming within 10 feet of a bunch of lions in an open-air safari jeep. Enjoy! Totally calm thanks to the Gin Fizz. Shake the gin, lemon juice and sugar syrup with ice, then strain into an ice-filled Collins glass. Top with soda water and garnish with a lemon (or lime) wedge. This entry was posted in Cocktails, Travel and tagged andBeyond Klein's Camp, cocktails & drinks, Drink of the Week, gin cocktails, gin fizz, Serengeti National Park, sundowner cocktails. Bookmark the permalink.